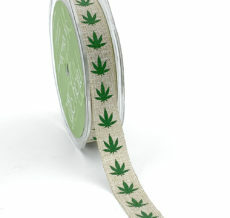 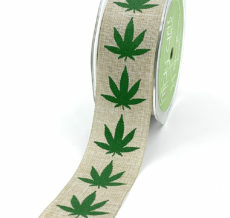 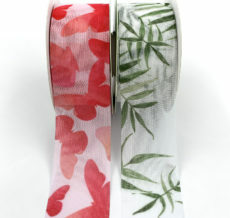 Wrap your products at point of sale in your store, or package your project with May Arts Ribbon. 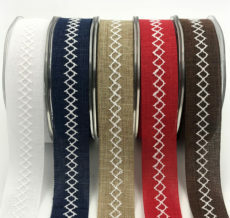 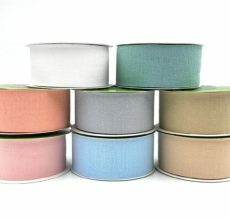 Many ribbons are available in smaller sizes, including sheer, grosgrain, metallic & more. 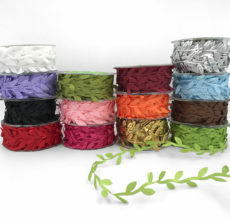 Our satin ribbon has a wide selection of patterns & color options. 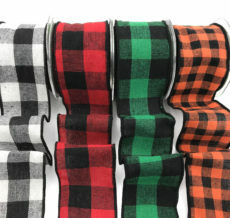 If you are looking for prints, we supply stripes, dots, checks & argyle just to name a few.